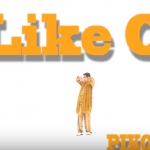 Piko Taro released new songs a few days ago. Here are lyrics of the 3 songs. 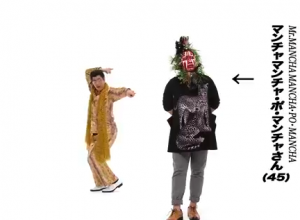 How do Japanese spend Golden Week? 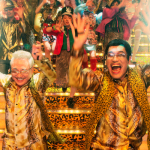 → What is Golden Week in Japan? 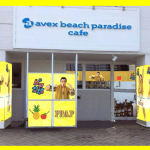 This song reminds you of PPAP (Pen-Pineapple-Apple-Pen) but lyrics are different. 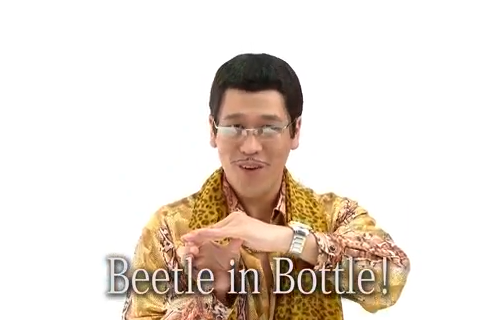 As you can see from the title, this song is about a beetle, bean and bottle. And Piko Taro gets back the Beetle into the Bottle at the end! This song contains unknown words so I guessed the best sounds. 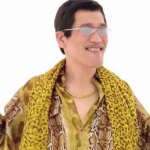 My guess is that Piko Taro tries to imitate sounds of African language? I like this song. 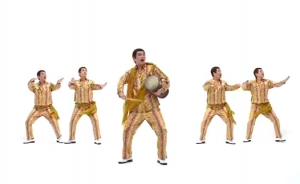 I like its rhythm and how Piko Taro songs. Who is that Mancha guy?! 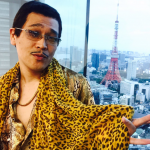 According to Piko Taro, he is a romanticist and stylist. 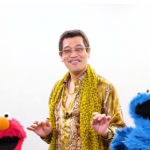 I guess he works with Piko Taro? Or he could be an imaginary guy! Do you think Japanese is polite or fake? This post explains with 3 reasons → Is Japanese Polite or Fake? Emergency Calls in Japan: Where to Call if You don't Speak Japanese?